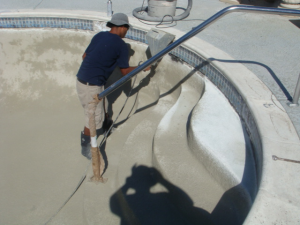 We have a strong belief through experience that every pool surface must be sand blasted thoroughly with highly compressed air, sand and water. 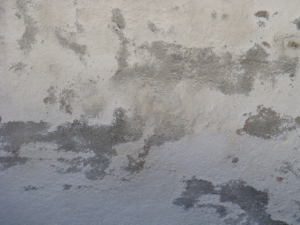 The age brittle surface goes far deeper than any other methods alone can penetrate. 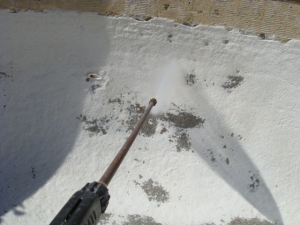 Our system of sandblasting is simple. Spend more time removing as much as possible. 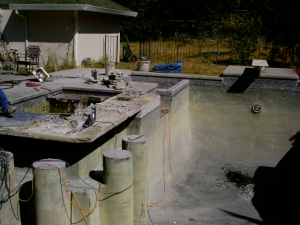 In fact, when necessary as deep as the sub strait or down to the original gunite shell. 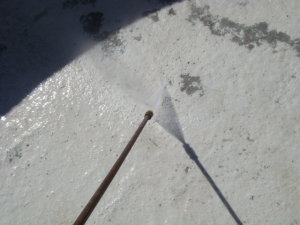 To go the extra step further our bond coating crews will power wash the surface (hydro blast) to insure that all silt, dirt, and other agents are removed after sand blasting. 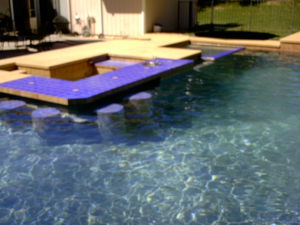 Bonding surface for your pool. With 4 generations of experience and methods stemming back to the early sixties I have come to the conclusion, never compromise a sure thing when it comes to which bonding material or methods to use. 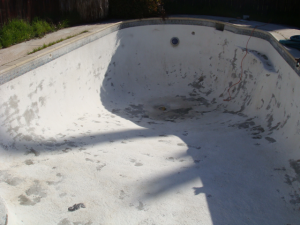 Once your pool has been inspected and only when, is the bonding agent applied. 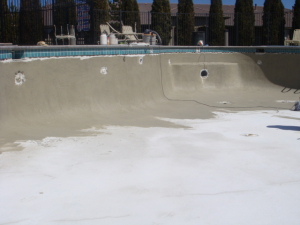 Our bonding agent is a super bonding synthetic resin, a modified cementitious coating that emulates the original gunite shell. A product backed with the best warranty in the industry. We acknowledge our responsibility to our working environment (your back yard) and the environment as a whole. Having considerations for those that will visit or inhabit all the places we work in is always one of our priorities.